Sure, technically and mathematically, average equates to the sum of numbers divided by the amount of numbers, but an expert will ask the buyer to punch in those digits. The concept of “average” is difficult to define when playing with custom designed products. When it comes to ponds, each is individually crafted to fit the new environment, and as a buyer, you should keep in mind that the average numbers will fluctuate to your particular pond. For the sake of giving a ballpark number, we will implement the most commonly built ponds in our particular market, which would mean a pond about 10’ x 15’ in size. Given these numbers, the “average” will begin around $8,500 but commonly rounds up to about $17,000. Now this range depends on how many custom features the pond aspires to have. 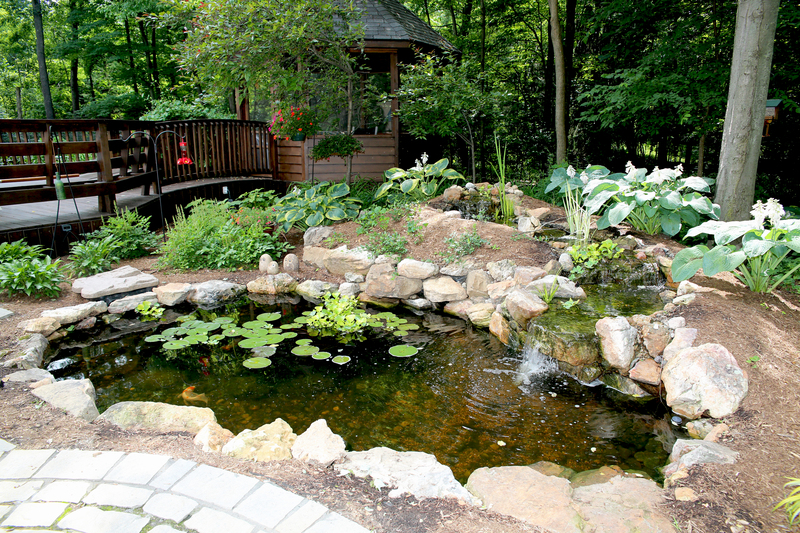 A pond alone may be around $8,500 (at that particular size), but add-ons that many people envision in a pond, such as plants, lights, waterfalls, fish, etc., will add to the base price.